The Estonian Health Insurance Fund (Haigekassa, EHIF) and the Estonian Unemployment Insurance Fund (Töötukassa, EUIF) both want to change their name next year — to the Health Fund (Tervisekassa) and Employment Fund (Töökassa), respectively. The name changes will end up costing an estimated €865,000. According to the explanatory letter accompanying the bill written by the Ministry of Social Affairs, "The EHIF's activities over the past couple of years have in large part been directed toward more personal and human interaction, with the goal of helping all people with any health-related issues." 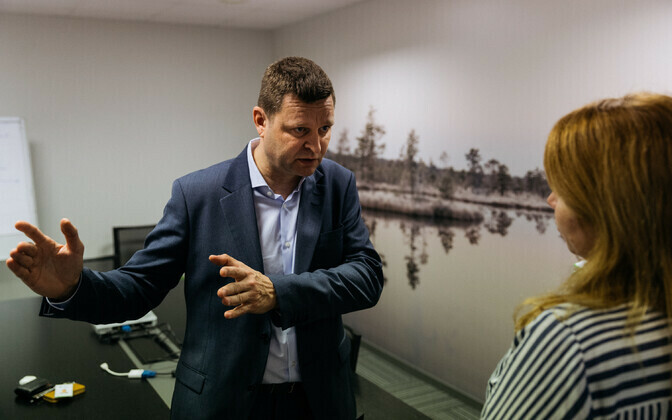 The supervisory board of the EHIF is to convene this autumn, and EHIF director Rain Laane is expecting the board to approve the decision to rename the organisation the Estonian Health Fund. "The EHIF has been given quite a number of new tasks over the past year, and additional tasks are to follow from 2019-2021," Laane told ERR on Wednesday. 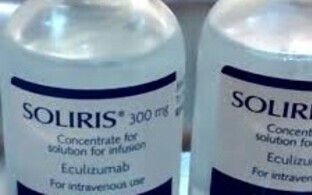 "And we want to contribute more to the promotion of health, not just the treatment of illnesses. Our sister EUIF is currently discussing their own name, so the opportunity would come up to change both names at once." 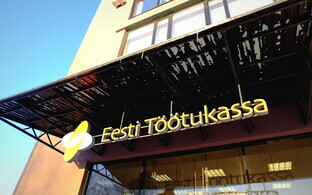 The EUIF is expected to adopt its new name, the Estonian Employment Fund, next year. 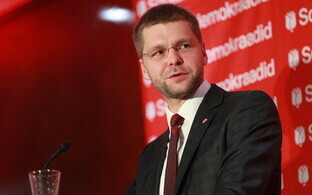 The plant to rename the agency dates back to the Reform-Social Democratic coalition agreement drawn up in 2014, but according to EUIF board chairman Meelis Paavel, more pressing matters ended up needing to be addressed at the time. As with the EHIF, a motivating factor behind the unemployment fund's name change is a diversification of its services. "Starting next year, we will begin offering career consultations to students together with a career centre, and if we are going to change our name at all, then I believe that now would be the time to do it," Paavel said, noting that the name "unemployment fund" may be driving some of their potential clients away. "The word 'unemployed' rather scares those who turn to us for help, and this is particularly noticeable right now in connection with the reforming of career services," he explained. "This is moreso a change of image. While 'unemployed' indicates a problem for Estonians, 'employment' has a positive background." The Ministry of Social Affairs' bill does not offer any means of measuring later how many, if any, new clients are attracted as a result of the planned name change. It is the same case for the EHIF, the explanatory letter for which notes that the impact of the name change would likely b marginal, as there would be no changes to people's behaviours. Laane, however, was more optimistic, finding that the health insurance fund's name change could be a means of encouraging people to make healthier choices. "If we are talking about health and we are talking about taking care of one's health, people will inevitably think about it more as well," he explained. "They will think about how they eat; they will think that it might be more beneficial to exercise more, and might be more beneficial to engage in preventive activities." The Ministry of Social Affairs estimates that the rebranding of the two agencies could cost €865,000, €200,000 of which would be spent on renaming the EHIF and the remaining €665,000 on the EUIF. According to Paavel, the majority of the money that would go to the EUIF, or €450,000, would be spent on updating their offices to reflect the new name. 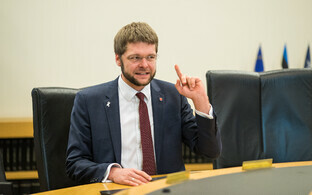 "We currently have 28 locations across Estonia," he said. "Should the Riigikogu approve the name change, we would have to replace our signs, desks and other items to update our offices to match." For the health insurance fund, however, the largest sum, or €65,000, would be spent on outreach. It may also be possible to save a bit of money here and there, Laane added. "I'm just naming some examples," he explained. "When we get new employees and they need busines cards, they would already includ the new Health Fund logo. Likewise when we publish our annual report, that will already include the new logo. We certainly want to get this done for less money than is outlined in the explanatory letter."